Misha is 10 years old and in Standard 4 at Challo Primary School in rural Tanzania. Misha loves singing and reading stories, and dreams of being a doctor. Misha has shared her dream with her mother, who told her ‘ read, my girl, get and education’. Taking her Mother’s advise Misha joined the English Club, part of So They Can’s ‘Our Voice’ program. The club has given her confidence to speak up, and now when she is uncertain about something she has the confidence to ask her teacher for help. Misha attended So They Can’s Awareness for Girls day in her school holidays, conducted at our Mamire Teachers’ College. She loved everything about the day. 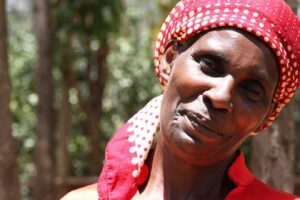 She learnt about her rights, delivered through a day of art and crafts in a secure environment. At the awareness day Misha was able to hear about a girl’s rights, which includes non-discrimination, protection from harm and abuse, and full participation in family, social, and cultural life. 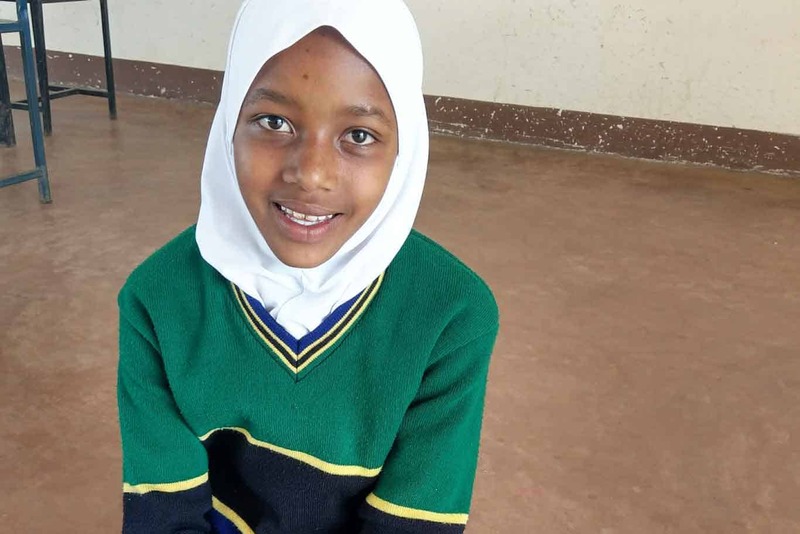 The future looks brighter for Misha now, empowered by education. Because every child matters. Rachel is one of our Wezesha Business Skills Program (WBSP) recipients from the Ufaulu Group at Kiptangweny and the group co-ordinator. 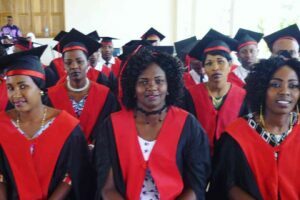 Congratulations to our most recent graduates from Mamire Teachers’ College in Tanzania!